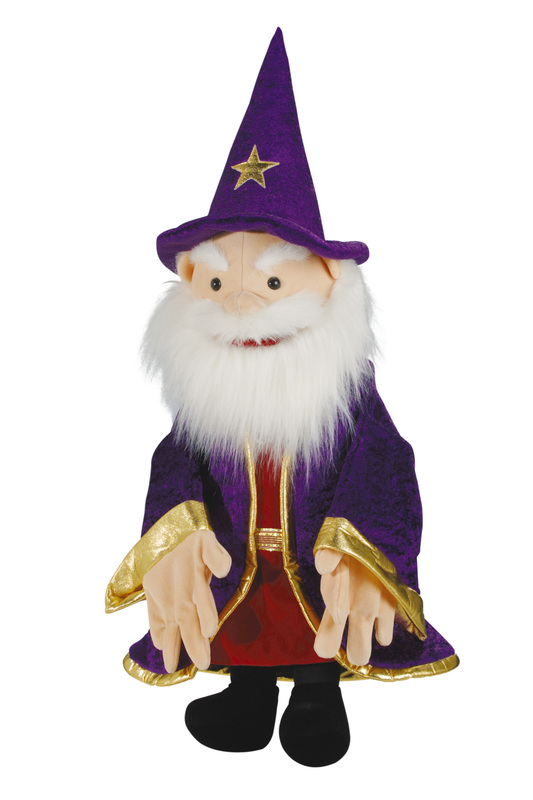 Our mysterious hand puppet Wizard is a high quality puppet with a moveable mouth and great attention to detail. Story time can be brought to life by using this lovely puppet. This puppet is dressed in a beautiful coat, which can be taken off. With movable mouth, tongue, arms and hands.